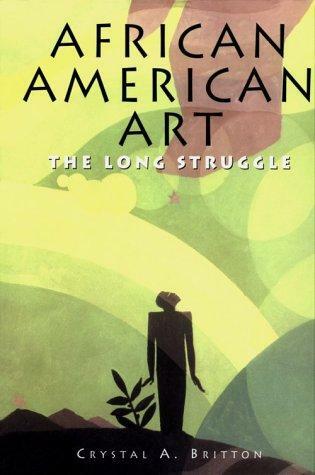 Presenting concise overviews of artists and movements that are uniquely American, these volumes distill the essence of their subjects with authoritative texts and lavish illustrations. A visual celebration of African American art from its beginnings in Colonial America up to the present day. From early folk art to contemporary prints, paintings, and sculpture, here is the remarkable fruit of America's black artistic heritage.